There is a seemingly intractable problem of clients' very high expectations of their lawyers, which is perfectly understandable. ​This has many effects among which are problems associated with email and we find this leads to counter-productivity. 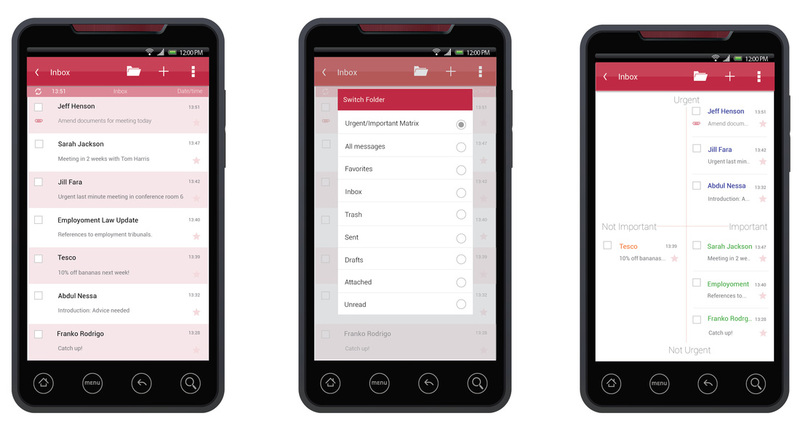 This project aims to solve problems associated with email use. 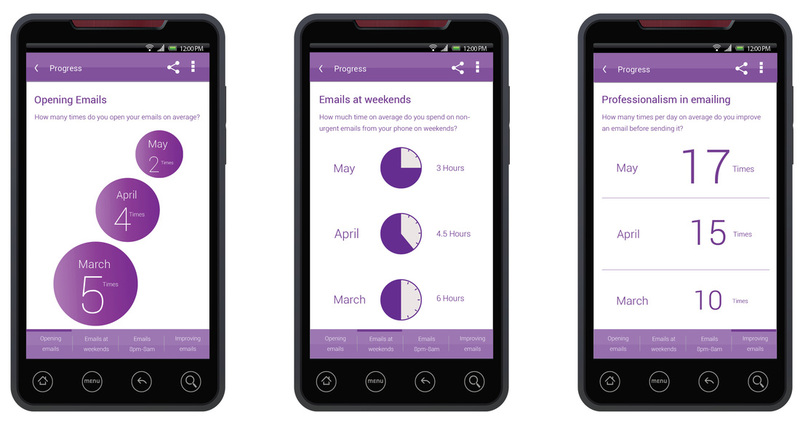 The app aims to help lawyers understand that by treating the emails differently, they themselves may be more productive and efficient and may be able to deliver a better class of service to their clients. The “client” for this project is an existing company called”Invigor8″, an employee engagement performance consultancy. 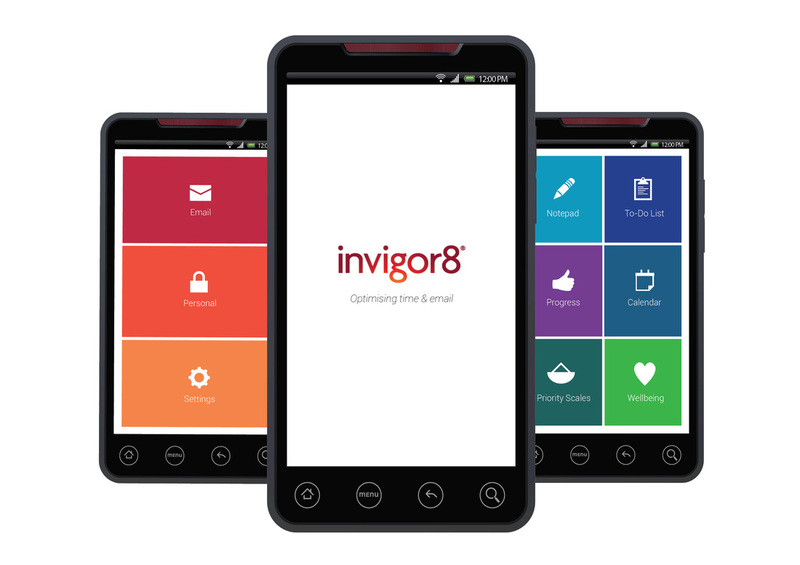 The app uses Invigor8′s brand as a basis for the design.